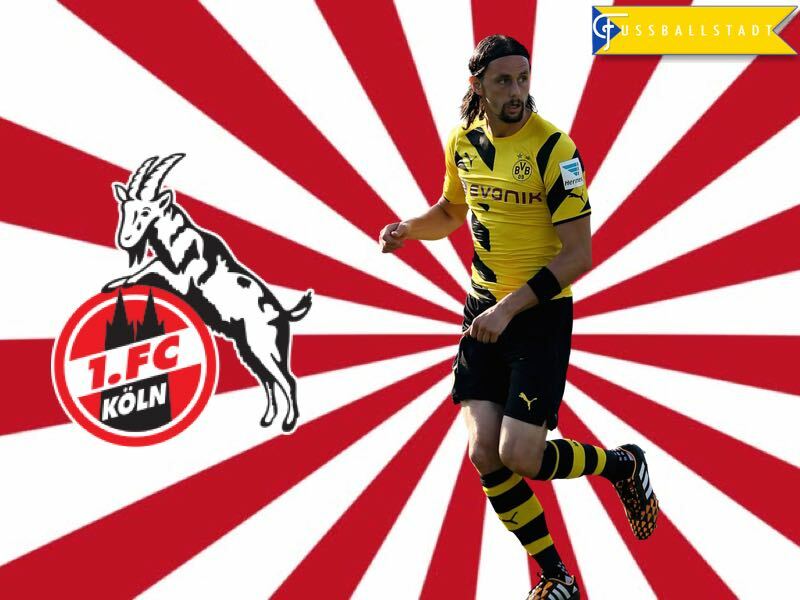 Neven Subotić – Can Köln Switch Resurrect his Career? 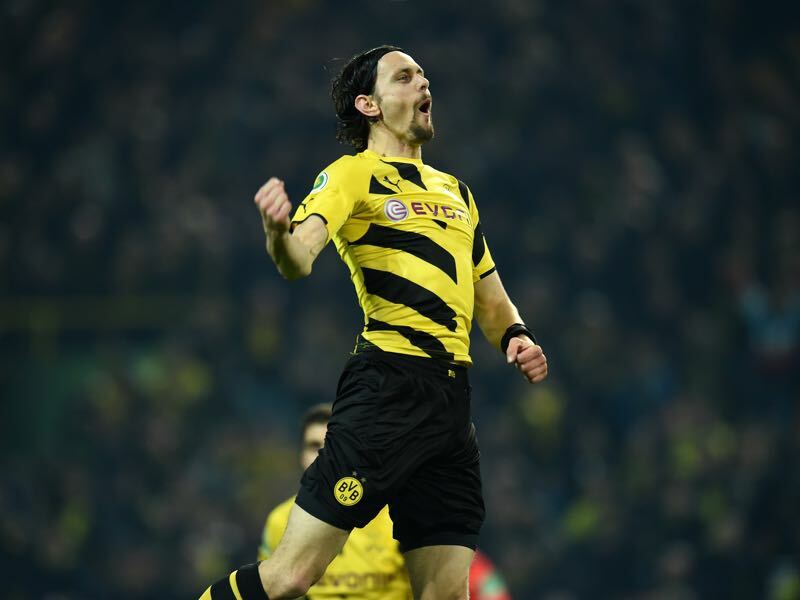 Neven Subotić has swapped Signal Iduna Park for the RheinEnergieStadion in a quest to reignite his Bundesliga career. The former Serbian international was instrumental in die Schwarzgelben’s back to back Meisterschale winning seasons under Jürgen Klopp—whilst also being a key component of the side that made it all the way to the Champions League Final in 2013. The centre back has been injured for almost the entire reign of current Dortmund coach Tomas Tuchel—available for only six Matchdays whilst missing an incredible 45 since Tuchel took control of Dortmund in June 2015. Originally side-lined in September 2015 with a back injury he fought a return to the side in February 2016 before being diagnosed with thrombosis of the arm, an injury, which ultimately scuppered his chances of joining English Premier League side Middlesbrough in the summer window after failing a medical with the English side. The fallout of which saw the Serbian side-lined for a further 123 days, 18 matches, following an operation to his ribs. With a welcomed return to training in November of 2016 the unfortunate Subotić was once again ruled out of Tuchel’s plans after damaging his knee only seven days into his return. With an emotional goodbye via video on Thursday to the Borusse Subotić said “My heart is, and always will be, a part of Dortmund—the wonderful moments we have celebrated in recent years, even the sad ones will always be a part of me” Subotić went on to invite BVB fans to come and see him at Köln saying “it’s not far”. He joins a Köln side, which is light on centre backs after the departure of their own injury burdened centre back, Mërgim Mavraj, who joined Hamburger SV during the winter window. Die Geißböcke’s manager, Peter Stöger, commented during Subotić’s presentation to the press that he is “convinced he [Subotić] can become an important player for us in the coming months “. The departure of Mavraj left Köln desperately short of centre backs. With Stöger opting for a 5-4-1 formation, which uses three centre-backs, during Matchday 17’s fixture, versus Mainz, Subotić will be a welcomed addition. Subotić’s arrival will also be of comfort to Dominique Heintz and Frederik Sörensen. The centre back pairing have amassed 36 matches together already this season and the option for some valuable rest and rejuvenation will be key to Köln’s challenge for a Europa League place as May approaches. The Serbian will also give flexibility to Stöger who has experimented frequently this season with his shape. Initially favouring a 4-4-2 formation he trialled a 3-5-2 as the winter break approached. Although opting for a back five during the last matchday it is anticipated the Austrian will return to his favoured back four line-up on Matchday 18 as the Billy Goats visit relegation threatened Darmstadt. With Subotić’s last competitive match some eight weeks ago in the Regionalliga West for BVB’s reserve team—resulting in a late substitution for a reoccurrence of a knee problem—it is unlikely Köln fans will get to see him in the famous all-white jersey until the visit of Schalke in mid-February. When the time is right for his return Subotić will bring a composure to the backline of Köln. Renowned for his strong passing ability and high concentration levels it should go some way in avoiding any repeat of Matchday 13’s hammering by Hoffenheim. With thirteen of Subotić’s fifteen Bundesliga goals coming from headers he will also add an extra dimension to Köln’s attacking play—especially from set pieces. Maybe the biggest asset he will bring to the Köln dressing room is his winning mentality. With an experience of consistent Champions League qualification, coupled with title winning run-ins, his insight will be invaluable as die Geißböcke look to improve on their current seventh place as the Rückrunde officially gets underway on Matchday 18.